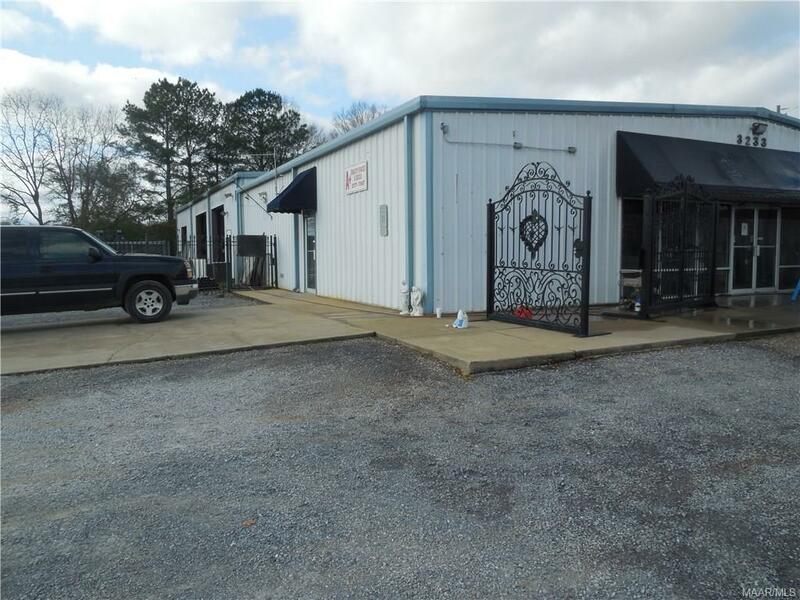 Fantastic investment opportunity on 7.5 acres of prime Commercial Property including two buildings with approximately 8700 S.F. under roof, not including out buildings, greenhouses, and extra storage. High visibility with 1,033 feet of road frontage on heavily traveled U.S. Highway 231. This is a RARE FIND with endless possibilities.